I love this Grey Ant pea coat! 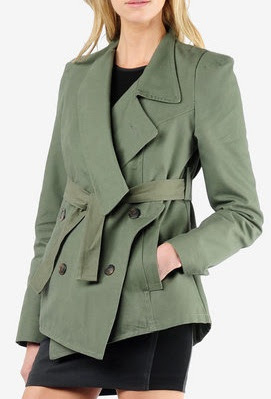 I love the olive green color, though it's alos available in black. A great light jacket for spring, buy at Tobi for $242.